For some, recycling is a big priority. Even a certain degree of inconvenience is accepted and endured to make sure they can recycle as much as possible. For others, recycling isn’t a priority at all and everything goes into the trash no matter what it is. There is a third category, however, and as hard as it is to admit it, it’s where I fall. It’s the category of people who will recycle only if it’s easy and convenient. Any deviation from those and the priority of recycling falls to a mere unimportance. When I moved in to the housing development where I live, there were three large recycling containers for residents of the neighborhood. Although I was used to collecting recycling into a cart and wheeling it out to the end of my driveway each week for it to be collected, taking my recycling to the entrance of my new neighborhood was still well within my acceptable amount of inconvenience for me to continue recycling. About 5 months later, however, we received a notice that due to the misuse of the recycling containers, they would be removed and we would have to resort to collecting our recycling in a bag and driving it to a public drop-off center about a mile and a half away. It was that day that I rethought my recycling priorities and evaluated my options. Here’s what I came up with. I stopped recycling things like glass, soup and vegetable cans, milk jugs and cereal boxes. If I had a larger amount of aluminum cans, I would collect them and take them to a recycling drop-off since aluminum is perpetually recycled and a high-dollar commodity, and all of my newspaper and junk mail would get dropped off to be shredded and recycled. If I only had an occasional aluminum can here and there, it went into the trash. Why the change? The “cost of convenience” is high for the environment but for people who fall into that third category, sometimes the cost is such an abstract long-term detriment that the inconvenience now isn’t worth it. If recycling is made easy for people, more tend to participate. This is where single stream recycling gained its popularity. 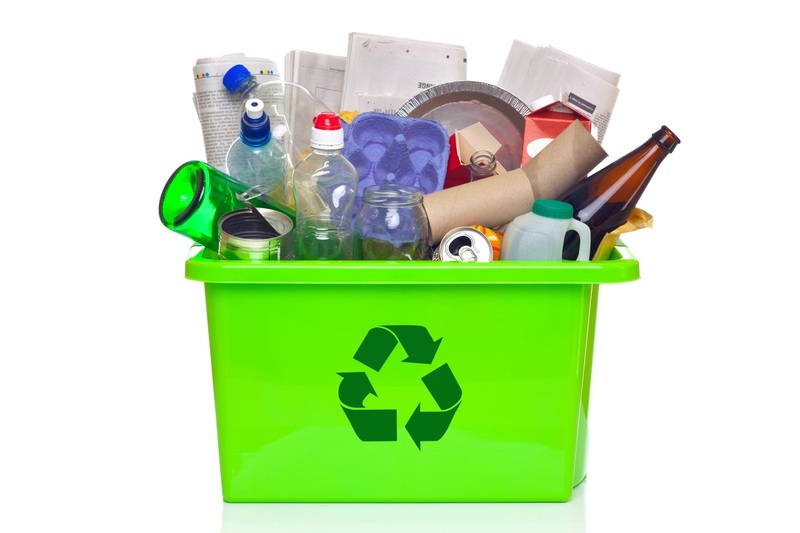 Borden Waste-Away Service, Inc. has been offering single stream recycling since 2009. A program where all recycling is collected loose and unbagged into the same container. Recycling of this type is usually then hand and mechanically sorted with bales of commodities being sold to the world market for reuse. See how convenient single stream recycling can be for you! Thanks for the information, I found it very useful. You can get some good money through selling your Scrap metal that aren't being used.